Took over a roster last year and it's weak really at RB with CJ Anderson and Dion Lewis being the best two RB's. Definitely going RB probably first two rounds, will try to snag Nyheim Hines in second or third, Suggestions for that pick in 1 pt. PPR league no TE premium and 1 QB. I have AB, Larry Fitz, Golden Tate, Edelman and Hogan plus some others at WR. 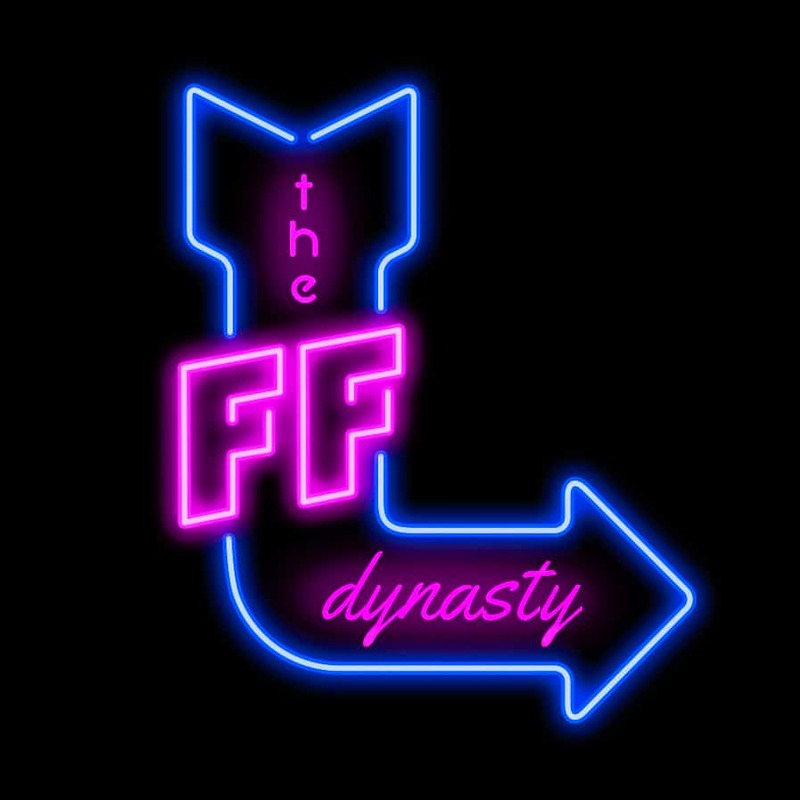 Also best podcast out there, you guys are hilarious and were a huge help last season, helped change my drafting style and it made big difference. I'm thinking Deon Cain will be a big surprise this season, I grabbed him in the 7th round in another rookie draft. what up chef. sorry the delayed response. thanks for the kind words and signing up for the forum! we are hoping to build a great community on here. what your league size and what are the starting requirements per positions? when is your draft and what kind clock are you looking at? maybe we could give you some live advice when your underway and or on the clock. depending on which RB is left at 1.5 you should try and trade down and pick up some equity...a lot of different avenues to go down, we could discuss this on an after show. definitely let us know the answers to Casey's questions and hopefully we can help you out! I think grabbing Hines in the 2nd is a great plan...trying to trade up in the 1st wouldn't be the worst idea depending on what you have to give up, worst case scenario you can grab Kerryon if the other 4 backs go in front of you (can't really go wrong with Michel or Chubb either). If you're in complete rebuild mode moving Larry and or Chris Hogan could net you some younger pieces/future draft picks to help turn this team around in the near future. I love having those guys if I'm trying to make a run at a championship, otherwise I'd be trying to move them. Might be best to wait to move Chris Hogan til week 2 or 3 of the regular season when he's gobbling up targets in that depleted WR room. We really appreciate the kind words and the support of the show! Chef, I really like that Jordan Wilkins pick up in the 4th almost as much as I dislike that Lamar Jackson pick in the 2nd 🙂 I'm sure Cory loves that I just can't get behind him (to a fault maybe, I just don't believe in his ability to play the position but if he gets a chance and flashes some you could move him for a profit so I don't hate it). Wilkins looked pretty good late in his first preseason action, he could be primed to take over that spot especially if Mack can't get healthy and Turbin out for 4 games with the PEDs. He's a solid all around back who could be the only healthy option for early down work. I think we would have all had to go Kerryon over Rojo with that 5th pick but if Rojo is your guy I can't blame you, he's certainly electric if he can pass protect and get on the field he's going to score points for sure. Thanks for hitting us back man let us know if you got any more questions. Hey man wanted to follow up with you...at least Lamar showed some improvement in the 3rd & 4th weeks of the preseason...he's still not ready but the athleticism like you said is undeniable and he will be a solid trading piece for a while since everyone is so enamored with him. Thanks for all the support of the show man we really appreciate it!